Graphic Lamination and Coatings Ltd is New Zealand’s leading dedicated coating, foiling and laminating specialist. 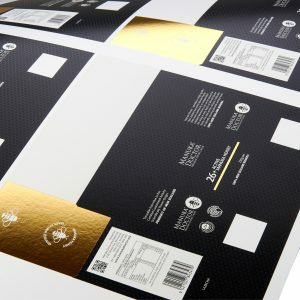 With more than three decades of experience providing finishes that more than meet international standards, we have a deep understanding of the needs for the graphic arts and packaging industries. We work closely with our customers to ensure your needs are more than met. GLC pride ourselves on providing technically superior solutions to our extensive range of clients, all within agreed timeframes. 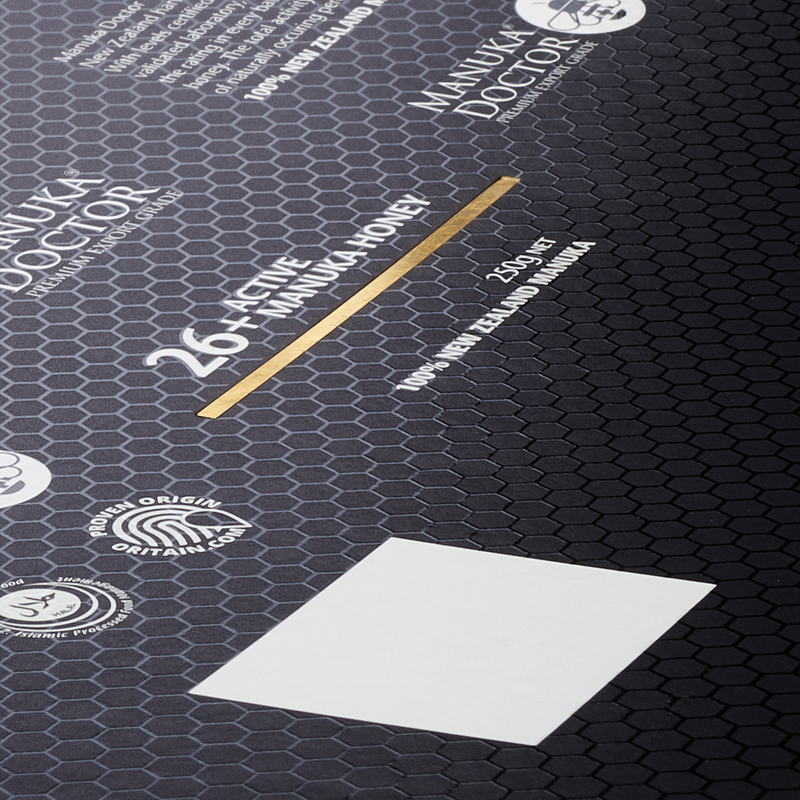 Whether you are a printer, publisher, designer or packaging company, we can offer you advice on how best to finish your product to ensure your work stands out and your business thrives. We have three plants, two in Auckland (Albany and Penrose), and one in Wellington. Drop into any of our branches or call to discuss your specific Laminating, Spot UV, Foiling, Wire O Binding, or Tab Indexing requirements with one of our experts today. 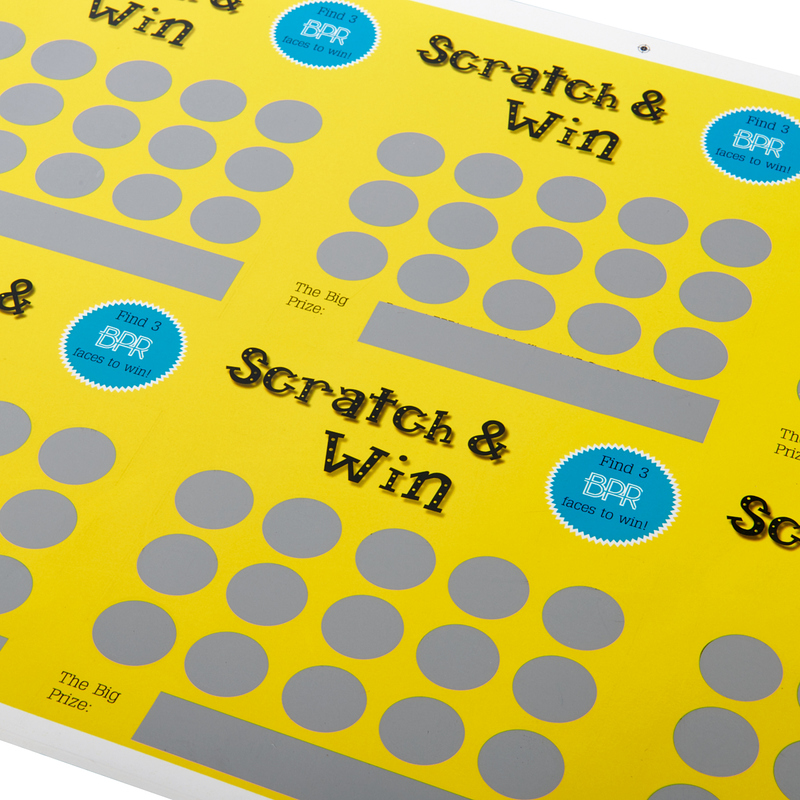 GLC provides printers, agencies & marketing companies scratch-off ink for silver or gold scratch-and-win cards used for prize competitions or marketing promotions. 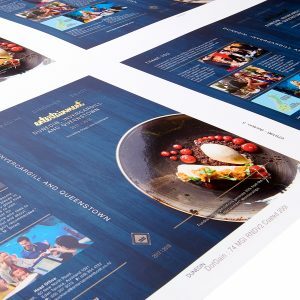 With the option of using a latex or UV scratch-off ink, designers can incorporate this concept into brochures or scratch cards for truly unique designs as you are no longer restricted to a square or circle panel. 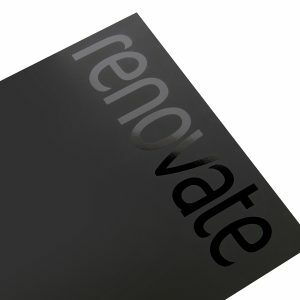 GLC can overprint an image with black ink, which when rubbed, turns clear to reveal an image or text. We also offer a range of specialty coatings to best serve your needs. GLC is the most comprehensive laminating, foiling and coating plant in New Zealand with state of the art facilities. Hi-tech equipment including high-speed laminations for Gloss and Matt Lamination Application. Window Lamination to reveal the item inside the packaging. State of the art UV Roller coating for magazine covers, packaging, and other presentation products. 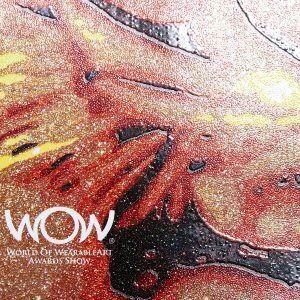 Our Spot UV machines offer the designer a new dimension in Spot Gloss that can be incorporated into the print design to provide stunning visual effects. GLC’s state of the art Italian foiling technology produces the highest quality foiling for the publishing, packaging and advertising industries. Wire O binding of documents & manuals. Compostable film lamination for commercial print & packaging.